Leverage the adapted M&A process within an M&A project management infrastructure to provide a best practice framework to develop and redefine your deal categories customized and defined to your business needs based on strategic growth objectives. 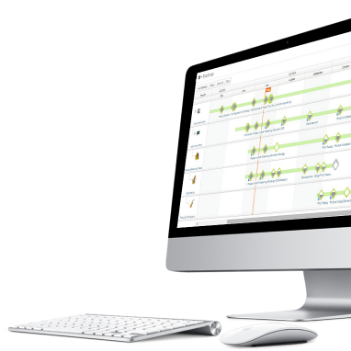 Enjoy the flexibility to choose from existing deal templates or adapting with MergerMax™ Value Creation Map framework along with your own processes with a built for purpose M&A management tool. During the initial process discovery phase M&A Partners will customize, design, and blend your existing enterprise processes with the MergerMax Value Creation Map framework to create a custom M&A process based on your M&A organization’s structure, culture, and maturity. Plan, build, and guide functional teams across an entire deal lifecycle. 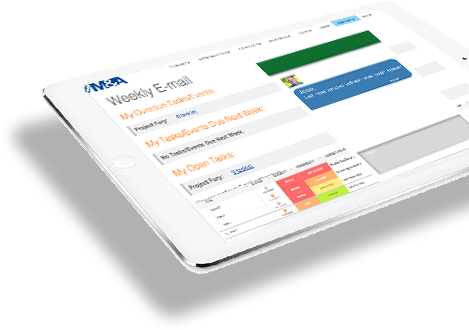 Collaborate with cross functional team stakeholders to understand and manage their processes. Align and adapt M&A lifecycle best practices as defined in the playbook for each cross functional area. Define all the best practices artifacts and data warehouse the key documents artifacts, tools, and templates that are to be leveraged during M&A lifecycle phases. 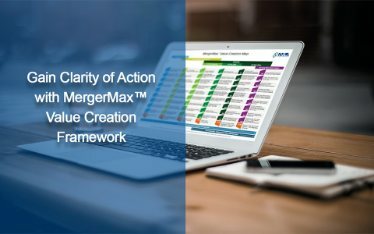 The MergerMax Value Creation Map framework provides M&A executives with the process, tools, templates, and management solutions to activate and manage cross functional M&A teams at all stages of the deal. From Strategy and Sourcing through Optimization, your teams can leverage standard practices and documentation to enable the complex, cross functional work streams that are necessary for ensuring the success of the deal. The combination of the MergerMax Value Creation Map framework, your existing M&A process, and built for purpose M&A management tools provides your M&A team with clarity of action by delivering alignment, communication and real-time visibility for critical integration project milestones, centralized risk/issue resolution, and integration work artifacts, tools, and templates. Integration leaders get substantially improved efficiency, coordination, and execution of cross-functional dependencies. Your organization gains a repeatable strategic core competency that will ensure it is optimized to unleash M&A value, deal-after-deal. 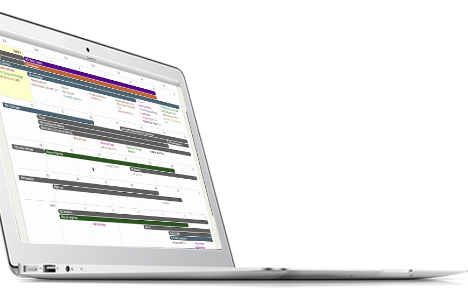 Executives get-time visibility and accountability into project performance across the deal pipeline.